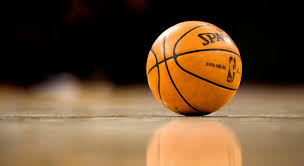 The Class 1A Region 3 Basketball Tournament begins at 4 p.m. tomorrow at West Side's Brady-Hipp Arena with four games daily through Saturday. At tournament’s end, the top four teams in boys and girls play advance to the state tournament at Morrilton, which begins Monday. Wednesday and Thursday’s games are pivotal. Winners in those first-round games will qualify for the state tournament. The admission gate opens an hour before the first game. The price of admission, set by the Arkansas Activities Association, is $5 per person. Only Arkansas Activities Association passes will be honored.